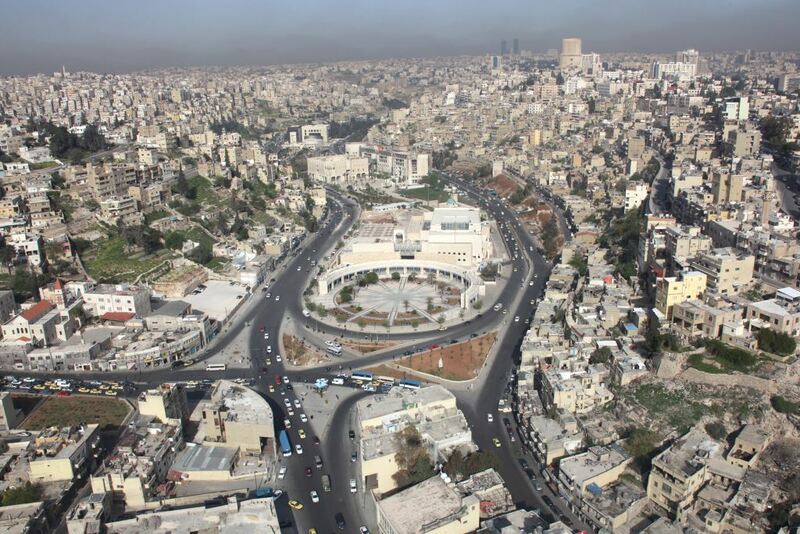 Leading Amman to be organised, modern, smart, safe, and attractive. 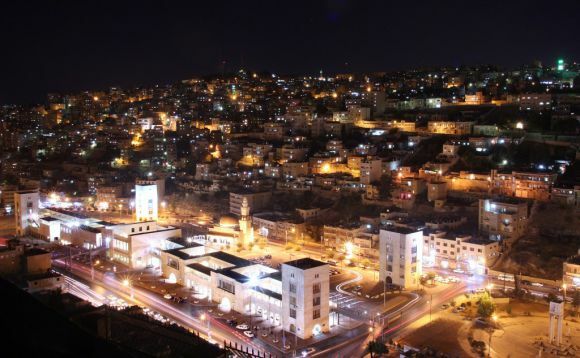 A friendly and liveable city with a soul that is proud of its heritage and authenticity. Our goal is to provide high quality excellent municipal services focused on the environment, health, organisation and infrastructural dimensions of the city. 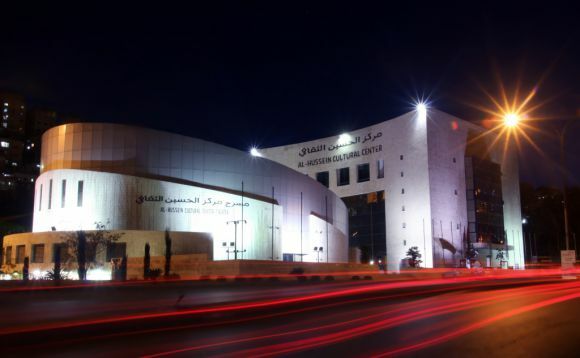 Our mission is to promote the character, cultural heritage, development and community of the City of Amman. This will be achieved with good planning, optimal investment of resources and continual partnerships with stakeholders.